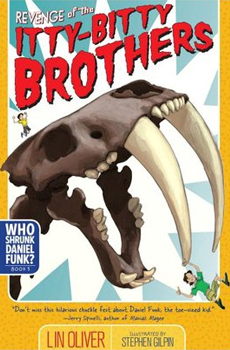 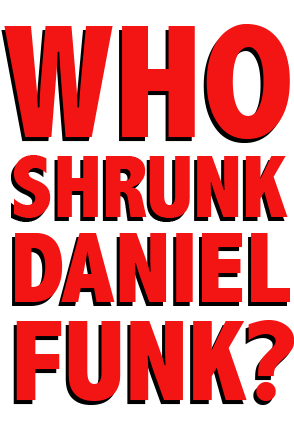 Daniel Funk always wanted a brother, but he’s got three sisters instead—until he shrinks to the size of a toe and discovers Pablo, his twin brother who’s always been that small! 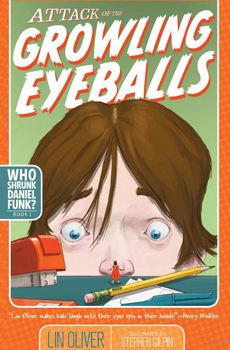 Together, they have mountains of tiny-size fun with heaps of mega-size danger. 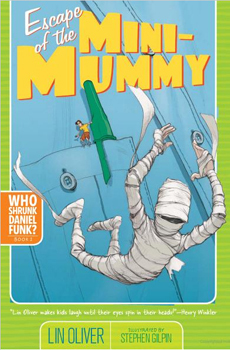 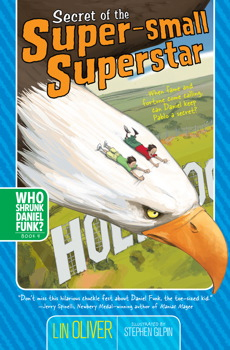 With comic illustrations by Stephen Gilpin, the four books in the Daniel Funk series are full of fun for kids between the ages of seven and eleven who like to laugh out loud when they read.